Guess when we’re the busiest here in the 405? During rain! According to the United States Department of Transportation, wet pavement contributes to nearly 950,000 automobile crashes each year. 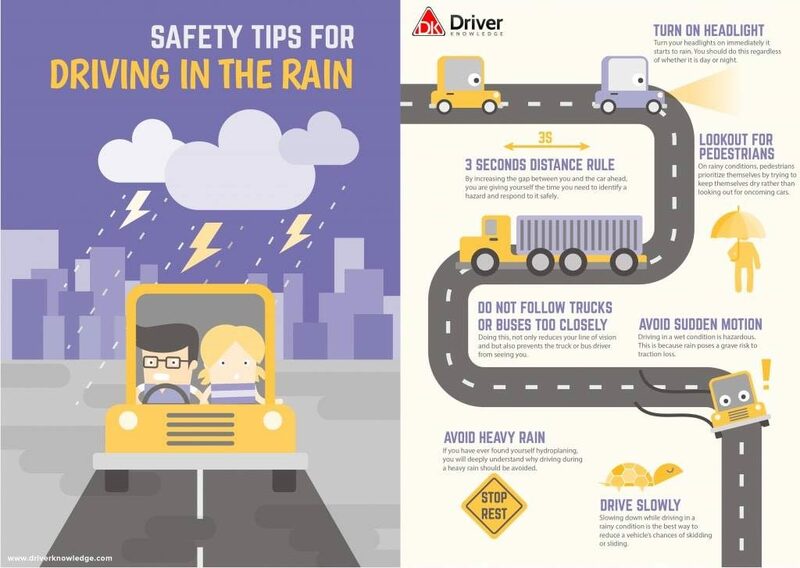 From the above statistics, it is clear that driving in the rain can considerably increase the risk of a dangerous situation for you, your family and other road users. What can (must) you do for driving safely in rain? Your safety is the most important thing to consider when on the road. Driving safely in the rain is extremely important! Oklahoma Towing & Recovery is here for you 24 hours, 7 days a week. Towing in OKC, accident towing, emergency roadside assistance, and incident management are all services that we offer. 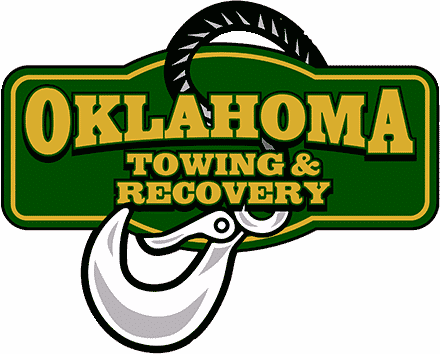 Oklahoma Towing & Recovery is the NUMBER ONE RATED TOWING SERVICE in Oklahoma City. Call us anytime at 405-896-0606.